Few models with single limit switch for position indication or proof of closure/opening. For protection, regulation and control of air and gas supply to gas burner/gas devices. 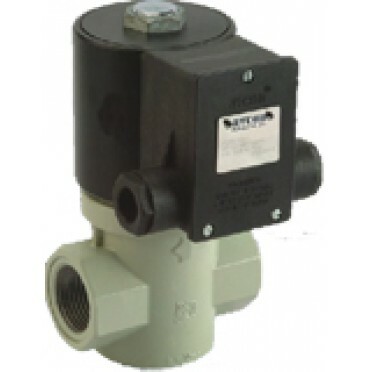 Features & Specification :2/2-Way Pneumatic Piston Operated Valve with Engineering Plastic-Pisto.. Features & Specification :3/2-Way Pneumatic Piston Operated Mixing or Diverting ValvesWith Cylin.. Features & Specification :2/2-Way Pneumatic Piston Operated Normally Closed ValvesWith Cylinder ..